Korean music and artists are very much well known nowadays. People in many parts of the world admire their music. Korean idol groups and solo artists make concerts and people really love them. 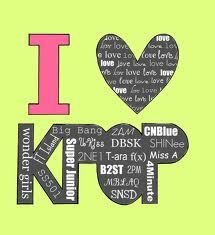 I am a fan of KPOP. I love their music and the unique melody. Even if I don’t understand some of the lyrics, it’s the MELODY that catches me. I love every beat of the music and its dance steps. 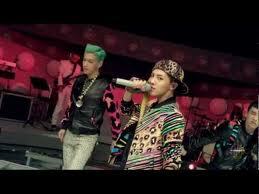 They have catchy beat that make me listen to it over and over again. Another thing that I love about KPOP artists are their excellence and professionalism in performing whether it is live or in Music Videos (MV’s). They are well-trained which results to a great performance. Their moves are actually the same with their other members. 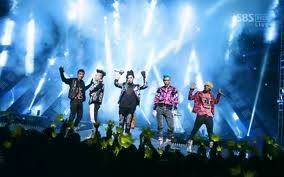 I can see and prove to you that when they perform. They totally bring out the very BEST in them. I can actually say that they are PERFECT! “It has been shared on the internet by numerous celebrities including T-Pain, Katy Perry, Britney Spears, and Tom Cruise, covered by others such as Nelly Furtado and Maroon 5, and has also been featured in international media outlets such as The Wall Street Journal, the Financial Times, and CNN International. Qué artista rompió el récord Guinness de “Me gusta” en YouTube? Con más de 2 millones de “Me gusta”, el ganador absoluto es el surcoreano Park Jae Sang, creador del famosísimo “baile del caballo”. [ Which artist broke the Guinness World Record for having the most “Likes” on Youtube? 4minute member Hyuna playing PSY’s love interest and appearing in the two final dance sequences. 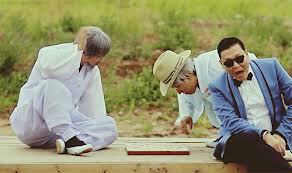 BIGBANG members Daesung and Seungri appear in the video as two old men playing a board game in the park; they are the two men flying in the background after the explosion. 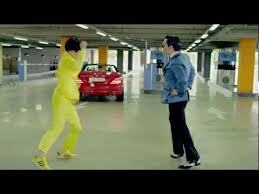 Comedian/television personality, Korea’s Nation emcee Yoo Jae-Suk, in a dance duel with PSY. Comedian/television personality, No Hongchul, dancing in an elevator with his trademark pelvis-thrusting, with PSY rapping underneath him. 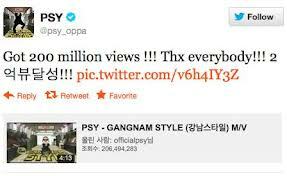 On September 20, “Gangnam Style” was recognized by the Guinness World Records as the “Most ‘Liked’ Video in YouTube History”. KPOP really amuses me! 🙂 They are incredibly awesome and entertaining. With the catchy beats and unique moves and especially the handsome and cute artists, these will really made you listen OVER AND OVER AGAIN. If you don’t know what KPOP is, you really miss the creative music life you’ll ever have! My fellow KPOP lovers, feel free to comment your own top songs, let’s see if we match. Come on! Announce the latest music in your KPOP playlists!